Holes : 18. Length : 5497mts. Par : 71. 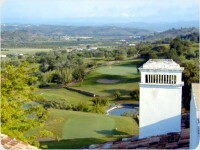 Features : A delightful golf course of undulating parkland terrain with magnificent mountain and sea views. 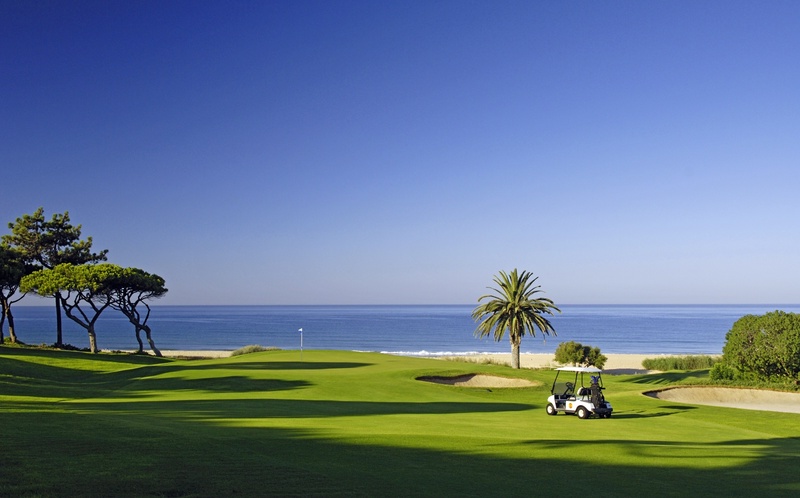 Facilities : Driving range, club hire, putting green, large putting course, trolleys, buggies. Location : 5mns East of Tavira on the EN125. See Map.